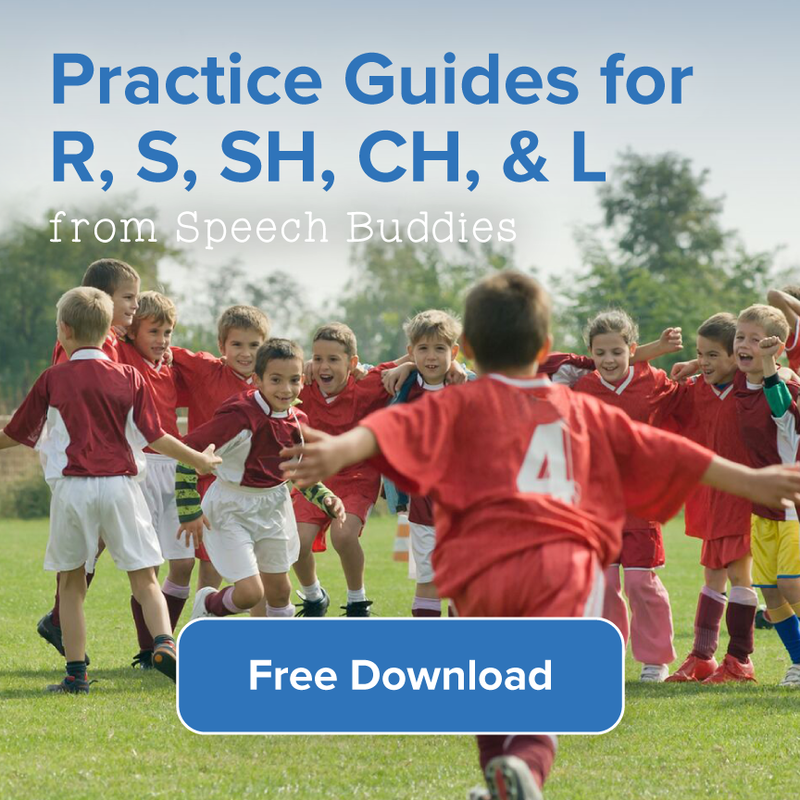 How can you tell if your child has a speech delay? And what can you do about it? We get a lot of questions from parents and caregivers about identifying and treating speech delay in children. First, we want to commend you for taking the time to research this important topic! 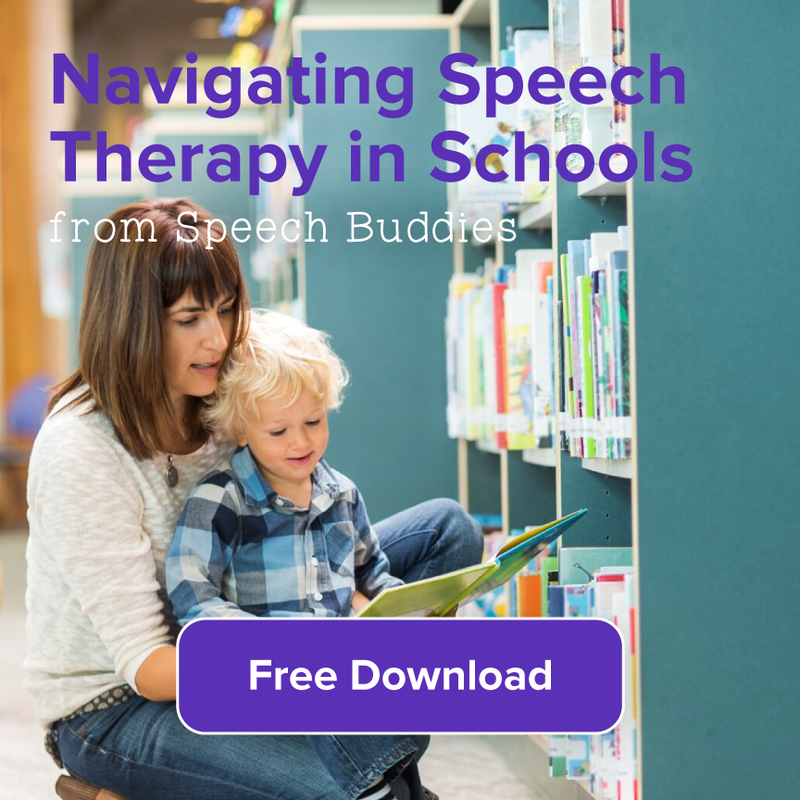 The more you understand about speech and language development, the sooner you will be able to recognize any sort of speech delay and get back on track. Children are so inquisitive and love to explore ideas in books. Around the age of 18 months, you can begin letting your child pick the books that he or she wants to “read.” Don’t worry if it’s the same book over and over again. While this might get boring and repetitive for you, your child benefits from reinforcing the same concepts. Read and read often! 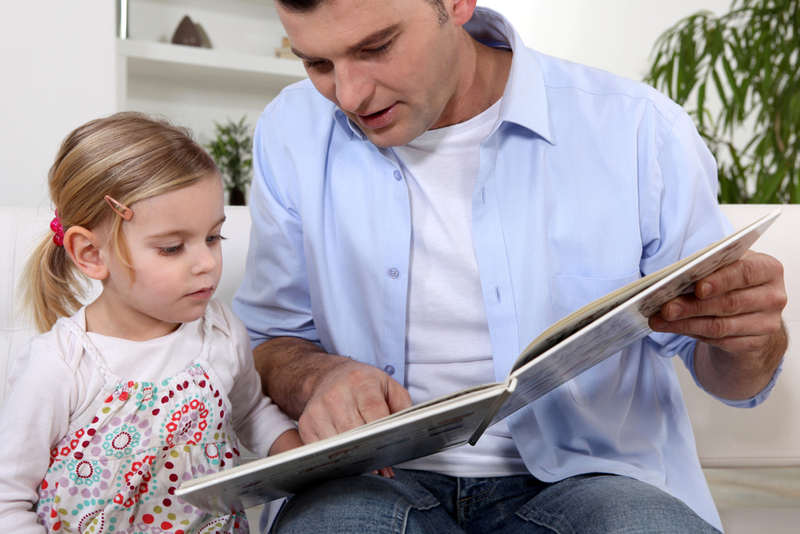 Your child will benefit from hearing new words and listening to the cadence of how stories are told. 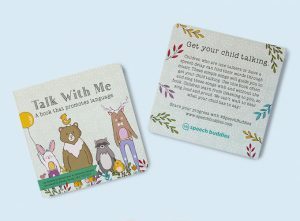 Talk With Me – Designed for children with speech delay or early talkers. This book uses popular nursery rhymes to encourage first words. Helpful hints guide parents along the way. By Kimberly McCollister & Adrienne Penake. Reviewed by Kelsey Bailey, M.S. CCC-SLP. 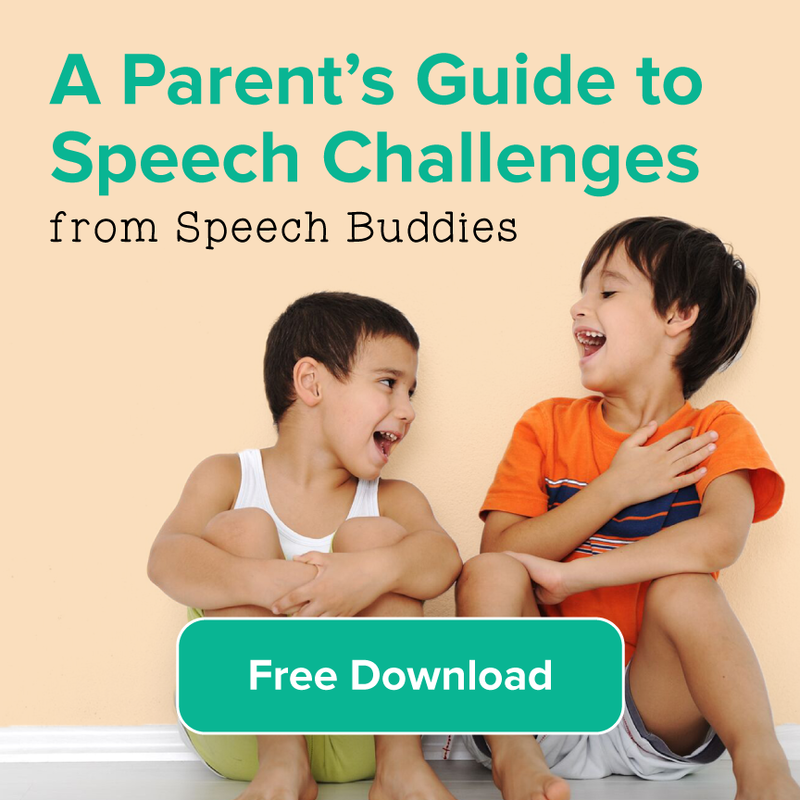 Designed for parents concerned with speech delay. This books exposes your child to final consonants and encourages first words. Helpful to encourage talking through easy words, cute photos and repetition. Ok, here’s a good one that seems to directly contradict #1. 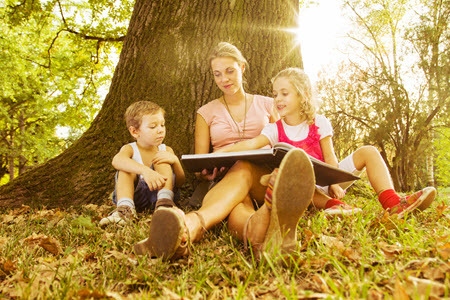 In addition to reading, you also want to make your child an active participant in the story. Sit with your child’s favorite book, point to the pictures, and ask your child what they see happening in the story. It doesn’t matter at all what they respond, or whether or not you can understand them. You want them to inquire and wonder and begin trying to communicate with you. Don’t try and use these times as a chance to “correct” or refine your child’s interpretation. You just want to get them talking. Even if children can’t speak fluently, they might be able to express themselves through music and singing. Sing “Twinkle, Twinkle Little Star”, or “Rain, Rain Go Away.” Pause at the end of the line and see if your child can fill in the next word. See if they will sing with you. And then celebrate! Any utterance is great progress. By the age of two, children who are not meeting developmental milestones very well may have a speech delay. At this point, seeking professional help from a certified speech-language pathologist in your area is warranted. You’ll want to ask about screening for any medical conditions that may be interrupting speech development and get professional help in treating your child’s speech delay. Literacy (reading) skills are important for a child’s early language development, social communication, and academic success. Before a child can pick up a book and decode the words on a page into something meaningful, they must first develop an understanding of what written language is and how it is used throughout their environment. Logos, signs, and labels may be teaching your child how to read without you even realizing it. Preschoolers also learn early concepts of literacy by watching their caregivers interact with written language. These first steps in learning to read are called emergent literacy skills. 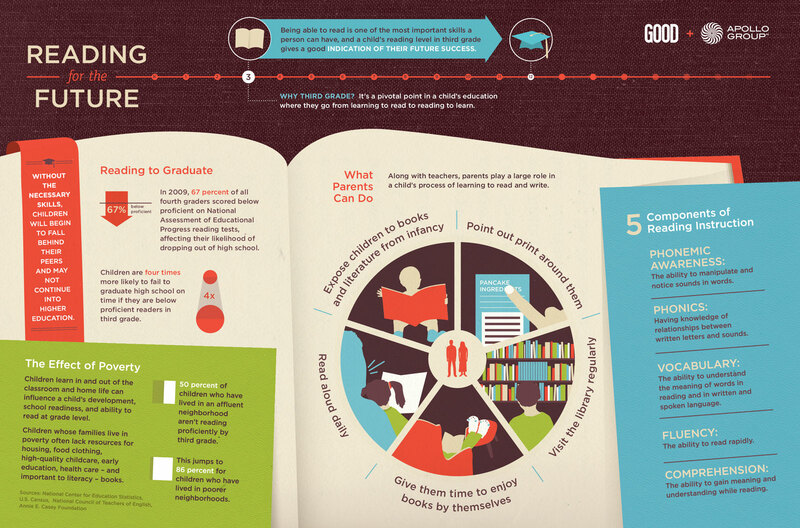 While you may already be teaching these skills in your day to day life, here are some other ways we can support literacy. One important skill for early language development literacy is understanding that sounds can be manipulated in order to become words, which is known as phonological awareness. 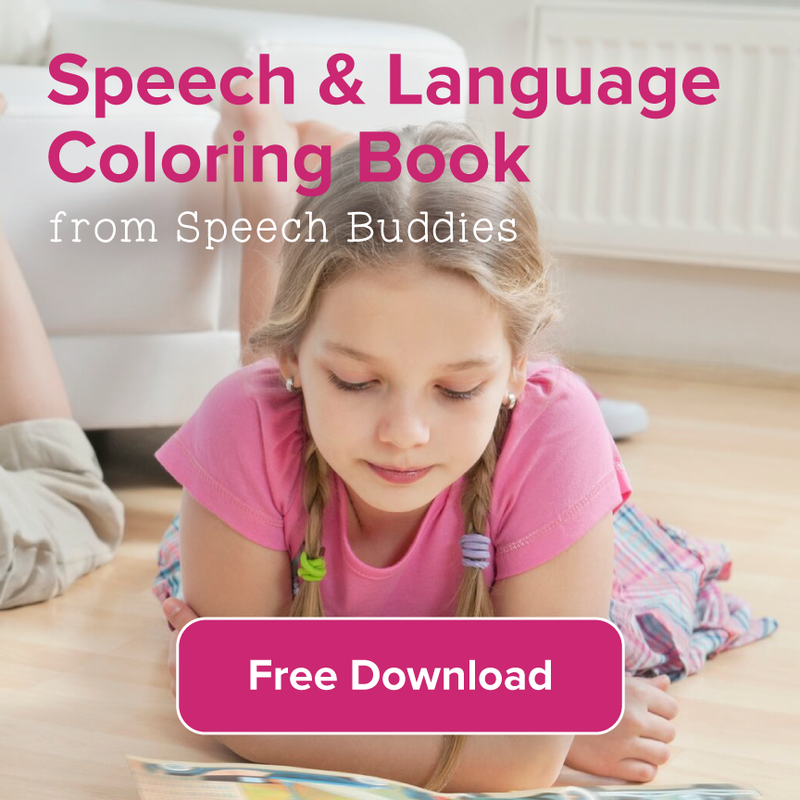 You can support your preschooler’s phonological awareness by talking about and teaching different speech sounds during shared reading activities. Another skill that helps support reading is print awareness. 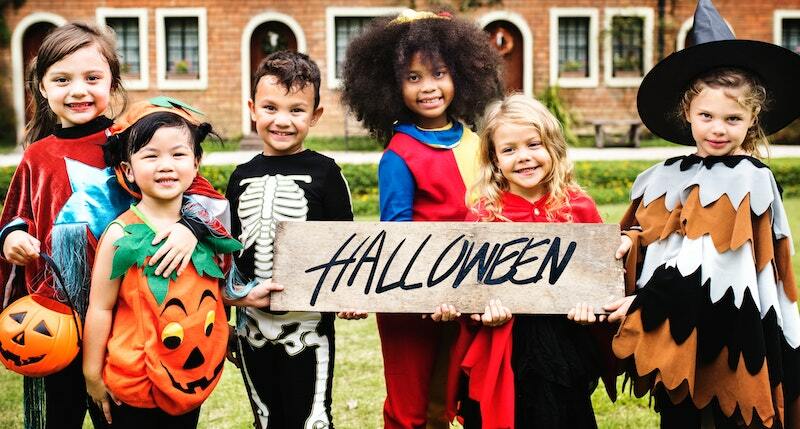 When children demonstrate they understand the logos, signs, and labels in their environment have meaning, they are showing they have print awareness. Print awareness also involves holding a book upright and knowing that the words on the page tell a story. Even before they are able to read the words, encouraging your child to follow the words with their finger from left to right while reading to them will support print awareness. It is also beneficial to discuss the physical parts of the book, who is the author and who is the illustrator. Alphabet knowledge, or the understanding that letters represent sounds and letters can be grouped together to become words, is another skill that we can teach while reading together. There are many children’s books about the alphabet, but you can identify individual letters anywhere and talk about the sound that it makes. Finally, oral language skills are needed for early language development and reading comprehension. Everytime you engage in conversation with your little ones, you are modeling oral language skills. Teaching new vocabulary is essential for oral language and early reading because while reading teaches vocabulary, some word knowledge is needed in the earliest stages of literacy. Reading is a valuable skill to have throughout a child’s life that encourages children academically, socially, and creatively. Children who learn to read early on are often more successful than their peers, and reading is also a source of knowledge. Reading also exposes children to new words and language uses. Books teach children about emotions and individual points of view. Appreciation of others thoughts and feelings will help children communicate and build relationships with peers. Of course, reading is also enjoyable and amplifies creativity. Literacy is an intricate process in which many different aspects of communication and language are involved. Visual awareness of letters and sentences, auditory awareness of phonetics and the spoken language, processing skills for language, and skills for transferring what is read into speaking are all parts of the equation. While reading is generally considered a quiet, if not silent, activity, there are numerous benefits to reading aloud.